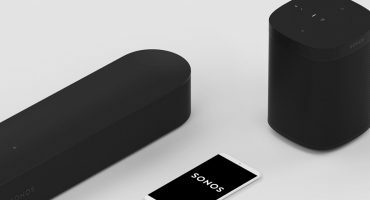 Take a look behind-the-scenes to see how Sonos created its wireless subwoofer. 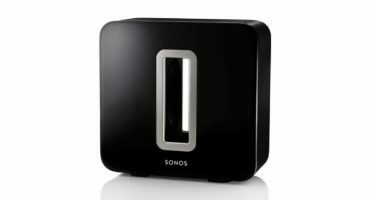 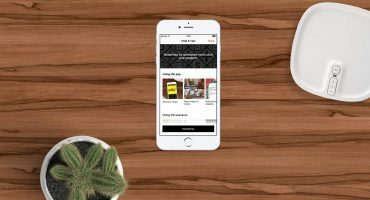 The Sonos SUB is a stunningly designed wireless subwoofer that takes the whole Sonos Wireless HiFi System one seismic step closer to the full body experience music was meant to be. 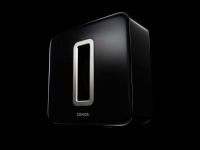 On June 19, the newest, deepest addition to the Sonos family arrives: the Sonos SUB. 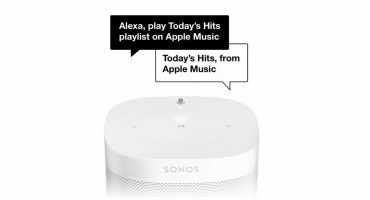 It’s going to take the whole Sonos System one seismic step closer to the spine-curling, jaw-dropping, full body experience music was meant to be.